Spent years putting your clock collection together and looking for the right place to have it restored? You can trust David Walter Timepieces to provide the highest quality restoration service. From regular maintenance to reconstructing historical pieces, David Walter has the experience to service, even fabricate if needed, every piece of your clock’s movement. His machine shop is fully equipped for any requirement. Complete movement servicing, including Museum Quality Restorations. Installation of bushings into worn bearing holes. Replacment of mainsprings if necessary. Repairing or replacing damaged teeth, badly worn pivots, worn or broken pinions. Comprehensive service of Jeweled Platform Escapements. Servicing complicated movements (repeaters, astronomical, perpetual calendar, etc.). 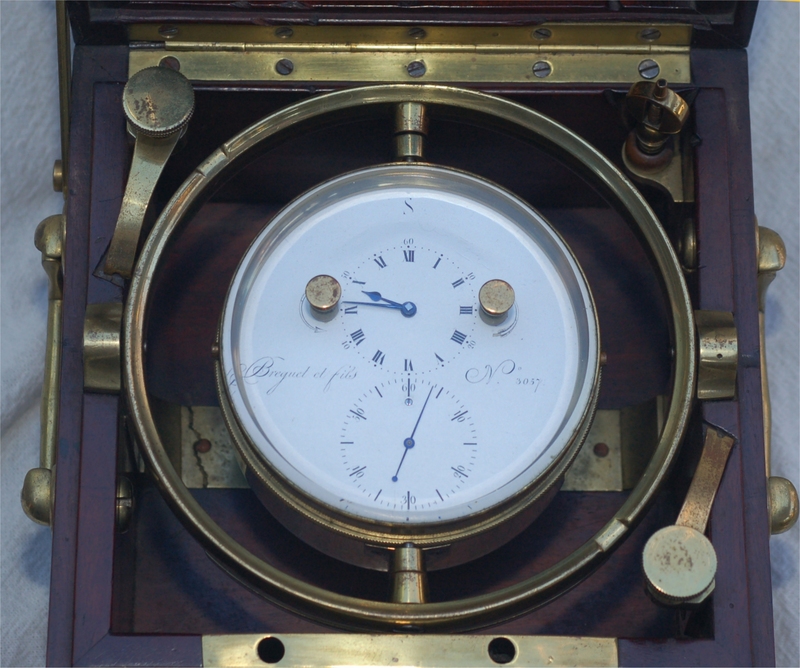 Complete restoration services of Marine Chronometers and Complicated Pocket Watches. Contact us to discuss your Restoration Requirements.